The contributions from our members is what keeps this club alive and moving forward. Dues are $20 per person and $30 per family per calendar year. If you join midway through the year, your initial dues will be prorated. For example, halfway through the year you’re in for half price: $10 per person and $15 per family. Bay Area Mashtronaut members are welcome to participate in all club activities and bring an occasional guest. Take a look at the club calendar to see dates, times, and the location for each event. 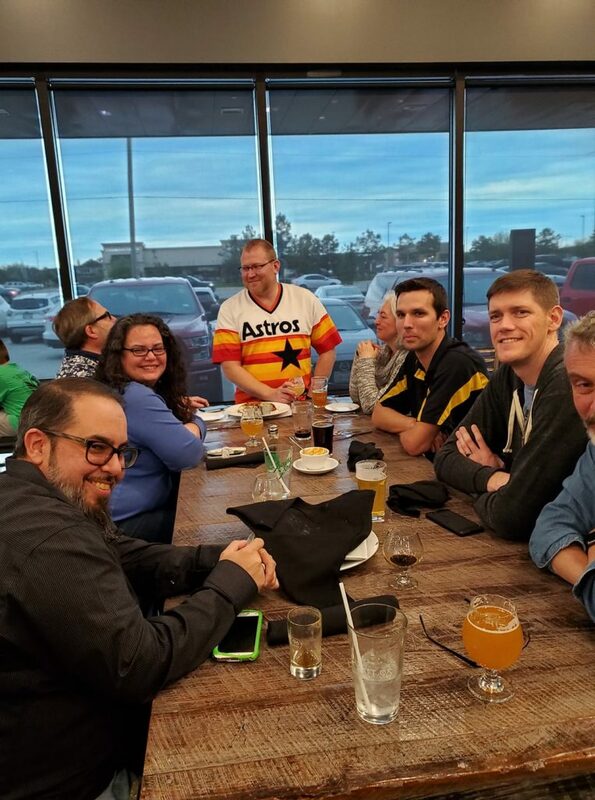 Monthly Meetings – These take place at Texas Beer Refinery the second Tuesday of every month at 6:30 pm. The club provides free snacks (usually pizza) and taster glasses for sampling during the meeting (please return before meeting ends). 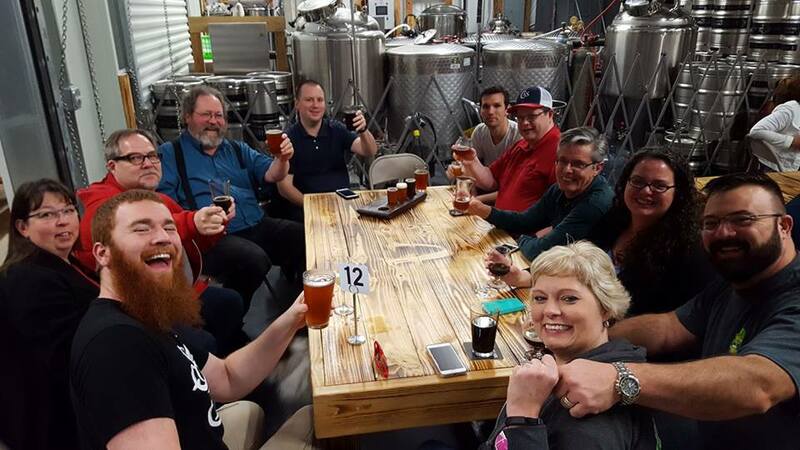 Members are encouraged to bring homebrew, homemade ciders, meads, wine, liquor or even sodas, as well as commercial examples of these to share, sample, discuss and plan future brews and events. 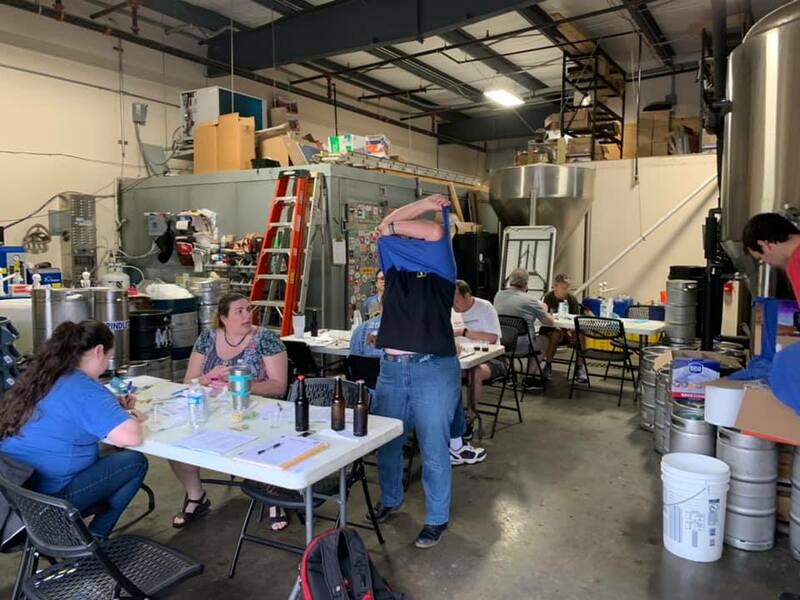 Many members of the club are also beer and/or mead judges so can provide constructive feedback on your homemade beverages if desired. Some meetings may include continuing education on brewing beer, or making other beverages. 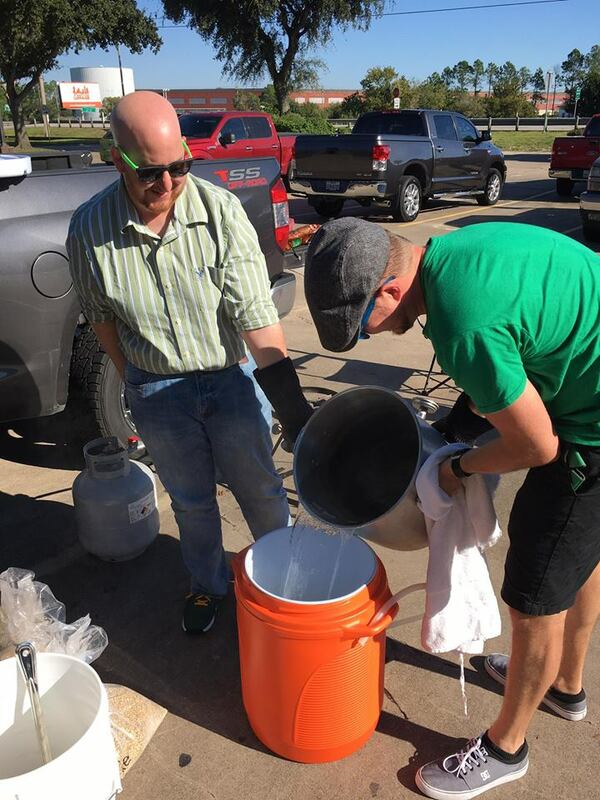 Brew-Ins – These take place throughout the year at member houses, breweries or other venues. 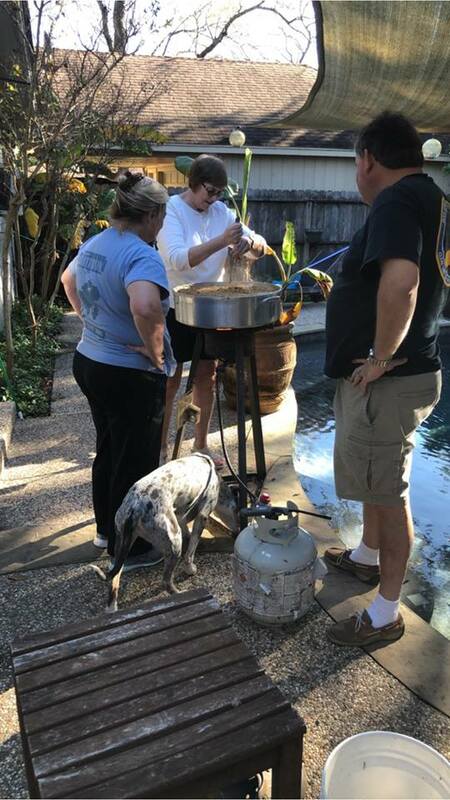 The club supplies up to 10 pounds of base grain per member in attendance who is brewing. 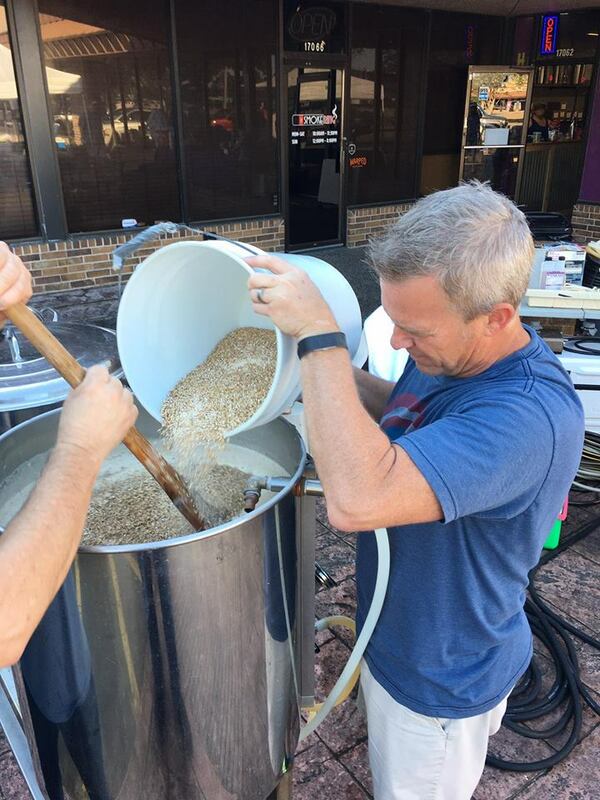 The club usually supplies 2-row pale malt, Pale Ale malt or Pilsner, but may vary and will be announced in advance when members sign up for the event. 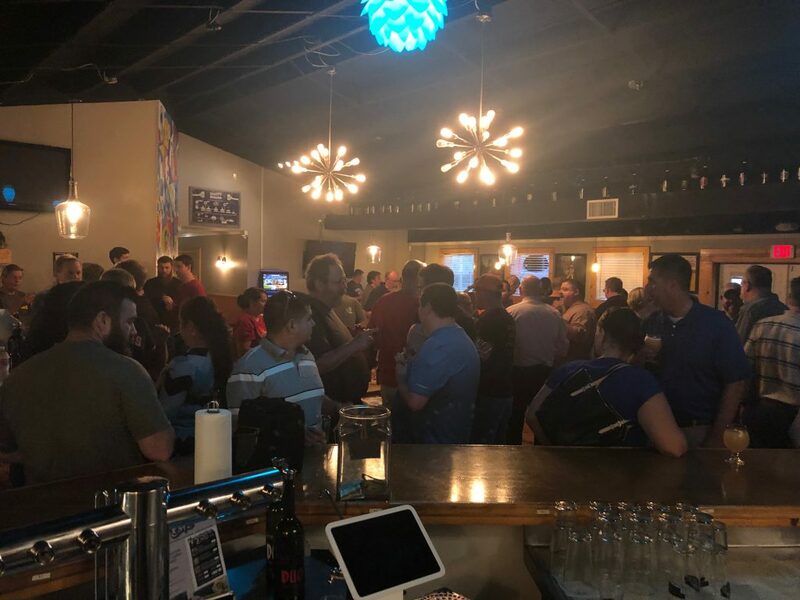 The brew-in may have a theme of beer type, may include a large group brew, or may be left up to the individual or small groups to decide what to brew. In any case plan to bring whatever equipment and other materials you need. 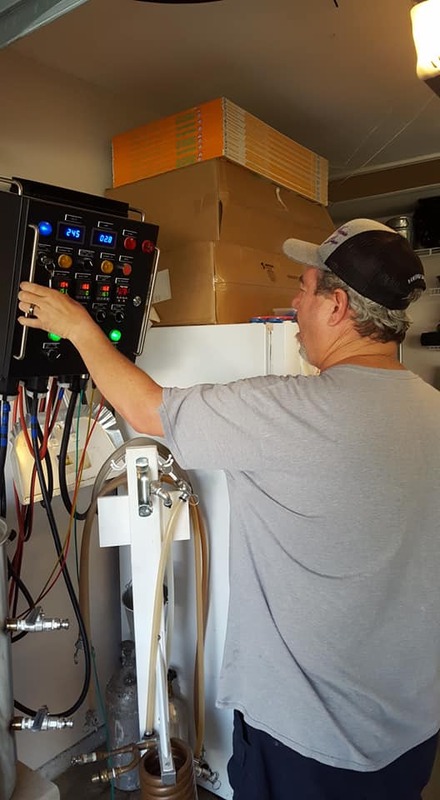 These are great opportunities to watch and learn from others, see what kind of equipment they’re using and brewing techniques are being employed. Bring beer and other beverages to share. Ask questions and have fun! FARTs – Friday Afternoon Revival Time is a club tradition when club members informally meet at a local venue on Fridays around 5 to 6ish. The locations change occasionally so it’s best to consult the club Calendar. 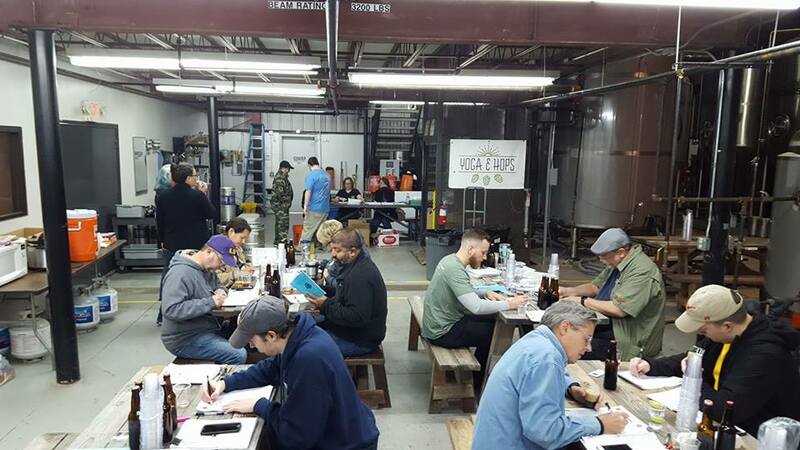 Judging Classes – Usually once each year BJCP judging classes are offered for attendance which is run by one of our member judges. The classes take place over several weeks. These will be focused on either beer or mead. A small fee is required to cover supplies and such. The participant has the option of taking an exam at the end of the course to qualify or advance in rank within the BJCP. 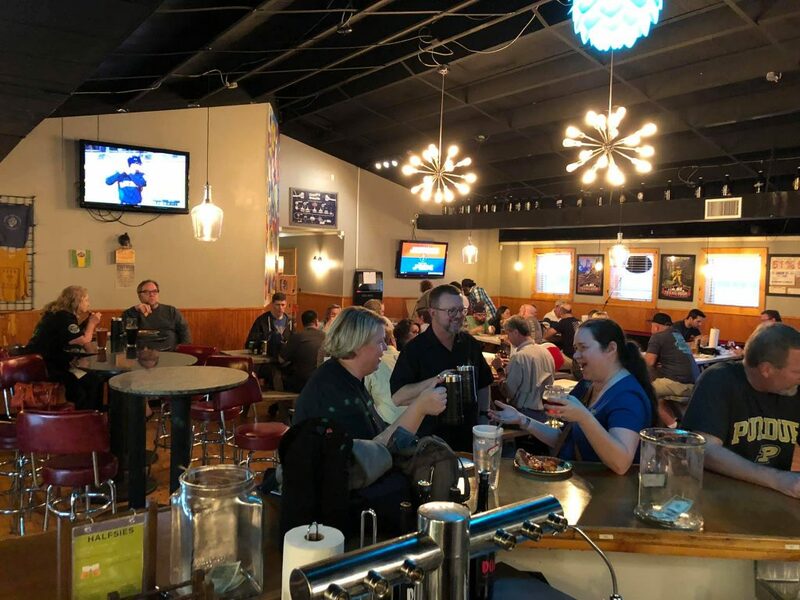 Lunar Rendezbrew – This is our annual homebrew competition and festival that is open to the public, and is the primary club fund raiser. Enter your homemade beverages into this competition for valuable feedback from unbiased judges. 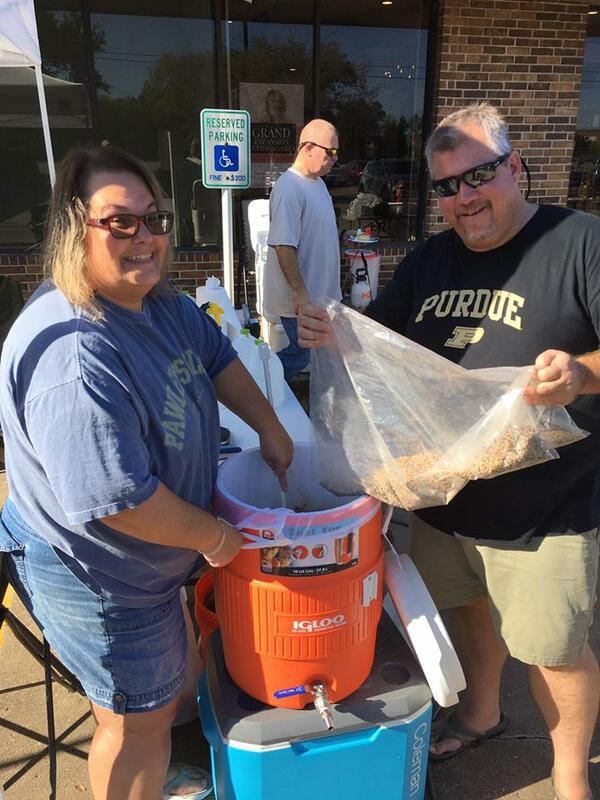 More than a club benefit, Lunar Rendezbrew is an event that requires every member to pitch in to help in myriad ways. 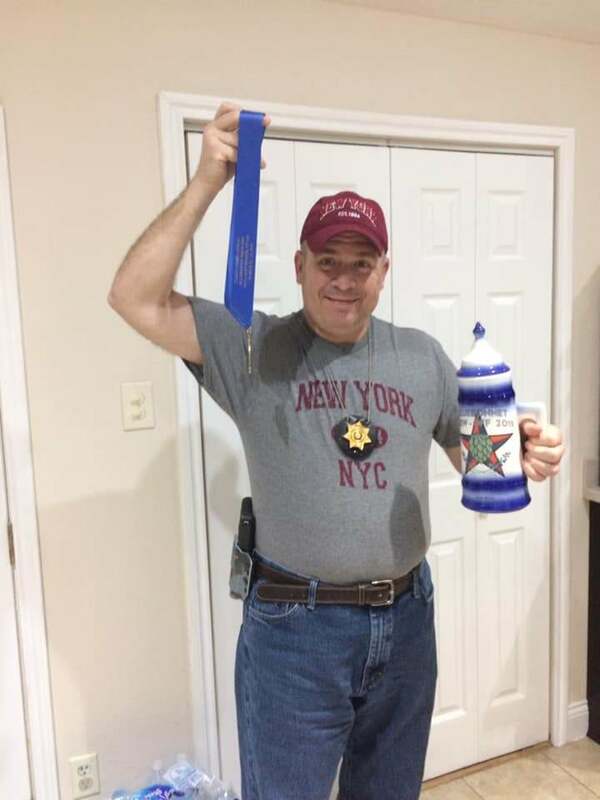 There will be event planning, sponsor contacting, bottle sorting, “blind” judging and stewarding of entries (great opportunity to learn), and preparing items for auction. 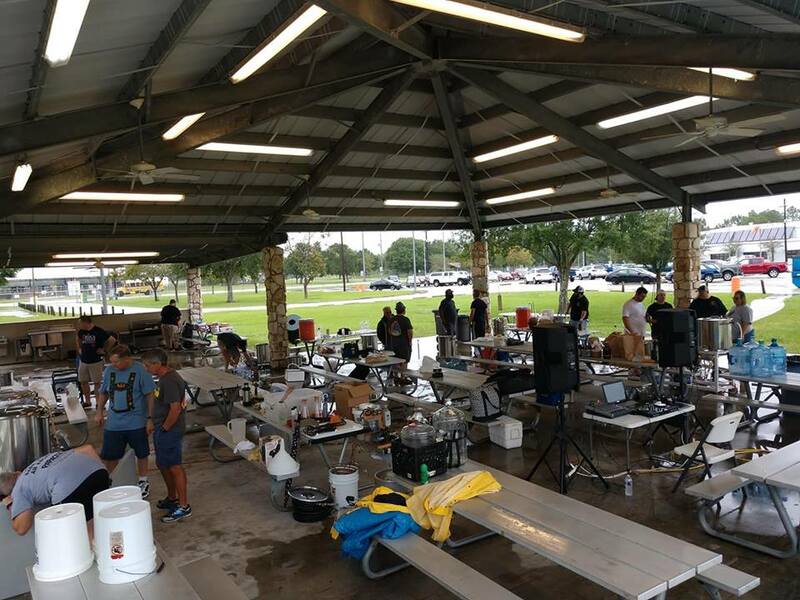 On the day of the event we need volunteers to set up and break down tables, etc, sell tickets and t-shirts, serve beer, officiate games, play music and assist in the auction. There’s a lot work but also fun to be had – please be a part of this! Other – The club may have other activities that it either sponsors or participates in. 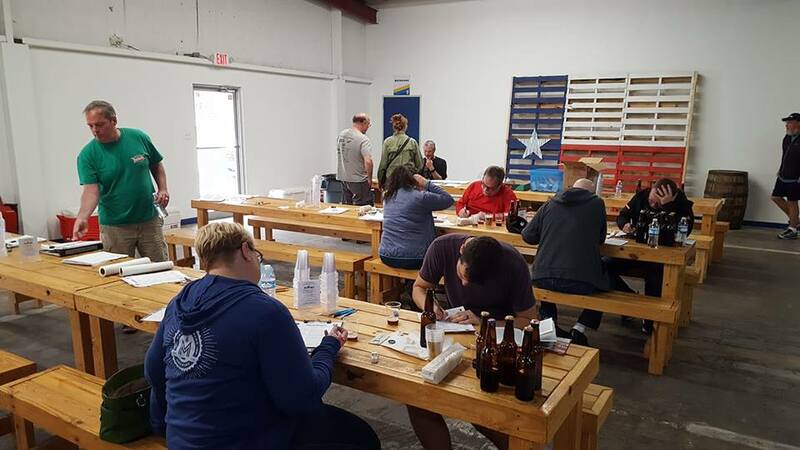 We are closely affiliated with the local Foam Rangers homebrew club and sometimes participate with their events, including helping to judge their annual homebrew competition the Dixie Cup. 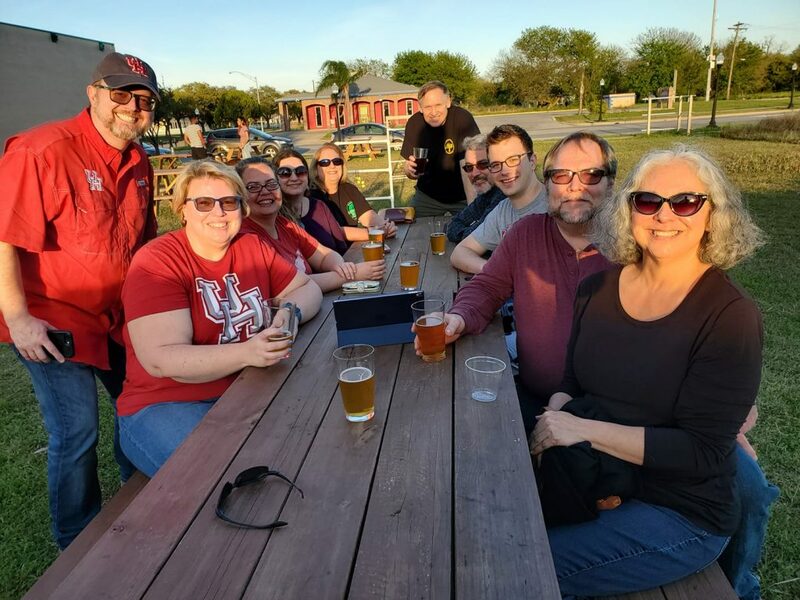 Our club may arrange brewery tours, have pub crawls or advertise participation in other events that may take place inside or outside the local area. Some may involve long drives or even airfare. Members are encouraged to contact our club leaders with ideas of things they’d like to see happen, especially if they’d like to take the initiative and head up such an event! 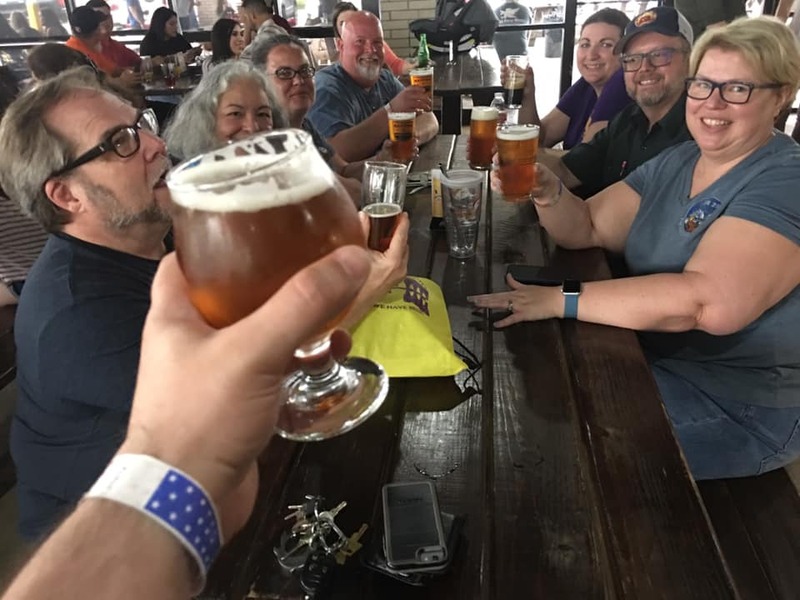 You can join BAM or renew online through Paypal, bring cash/check to a monthly meeting, or work out something with the Payload Specialist (Treasurer); good beer helps! Individuals looking for a single membership can sign up here. If there are two or more of you interested, our Family Plan members sign up here. Or, just come to any Mashtronaut meeting and look for the Payload Specialist! Then, after the secret initiation ceremony we will show you the super-secret BAM members handshake. 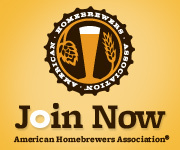 New to us in 2015, you can now join the American Homebrewers Assocation (AHA), and support the Bay Area Mashtronauts at the same time. Just follow the link by clicking on the banner below and a portion of the sale will get kicked back to support the club. Here’s the good news… it won’t cost you anything extra! Not completely sure what the AHA is or does? Click on the banner below whether you decide to join or not and you’ll find an extensive list of all the member benefits.